Reywood Construction deliver a full-range of building services for private and commercial clients. 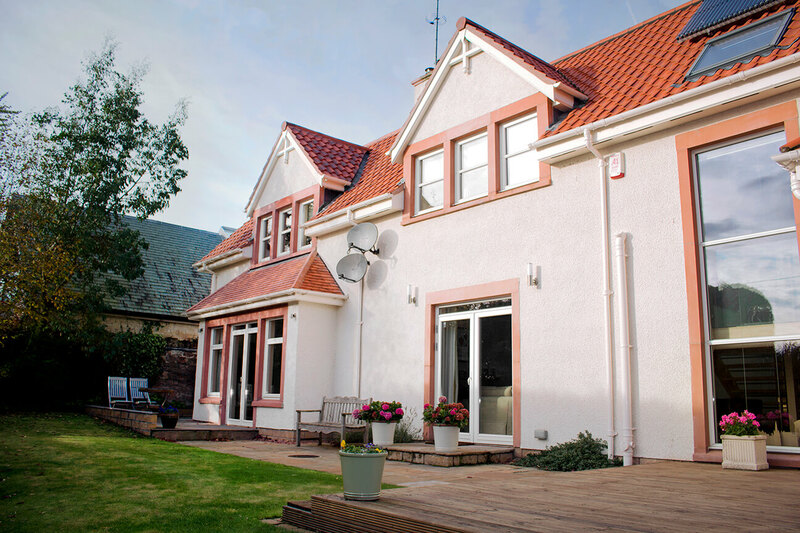 These include property refurbishments to restore your home to its former beauty; extensions and alterations, to give you more living space and prestigious and unique, new-build homes. If however, you simply need to have your home re-wired, a bathroom or kitchen installed or even a new driveway, Reywood will do that too. Here are just some of the services we offer. If you have something else in mind, please call Reywood first…we love a challenge. Reywood offer an all-trades commercial construction service. This includes full conversions or construction of new offices & warehouses, to plumbing and electrical services to keep your business operating. Did you know that by adding an extension to your home, you won’t just gain extra living space for another bedroom or dining kitchen, you’ll increase its value by up to 20%? Find out more. The beauty of a new-build home is that you can have it designed any way you want to. Reywood specialise in unique and prestigious custom-built homes which are designed for the future. From a run-down ‘A’ listed period-property in need of restoration, to a barn or stable conversion into your perfect home, Reywood have the knowledge, passion and drive to make your dream a reality.